Gospel singer Ada Ehi was entirely surprised when she received a brand new SUV from Pastor Chris Oyakhilome. 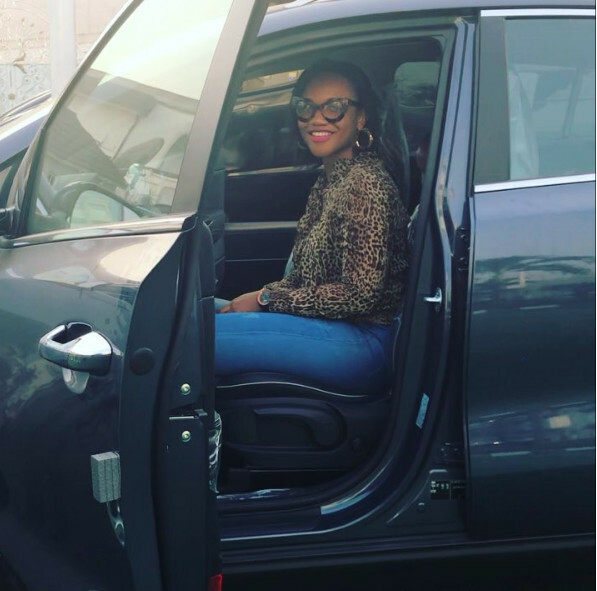 Ada Ehi made the revelation on her Instagram, sharing a video of herself in the car. God bless the man of God for allowing God to use him. God bless you too dear. You have touched lives with your music. May the name of the Lord be praised forever more! Praise the Lord. It is good to stay in God’s will. A family in his congregation could use that car or the funds. The singer is not hurting for money or car according to her. That was the same thing Judas said when Mary broke the alabaster box at the feet of Jesus. We all know how Judas ended. Please sell your own car, clothes, jewellery and even your own life to help the poor. World people. Mschewwww. What kind of man will accept his wife getting a brand new car from another man? Was it not here we were when a man bought a Range rover for his goddaughter, a baby o, and the father of the child, a popular actor was showing off on IG. Apparently there are some men that don’t mind such gifts??? A married woman collecting such an expensive gift from a man with questionable characters??? Nobody sees anything wrong with this? Has the preacher finished blessing every member of his congregation? You got to be kidding me! I truly feel sorry for your husband if you are in no way related to the preacher. 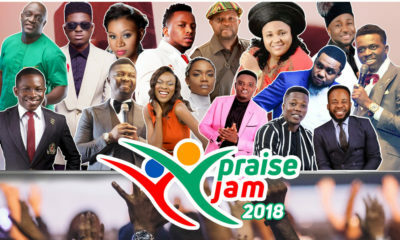 SHE IS A MUSICIAN THAT HAS TOUCHED LIVES WITH HER SONGS, WON SOULS FOR THE LORD AND ALSO CONVERTED PEOPLE TO THE CHURCH SO I THINK SHE DESERVES THAT FROM HER PASTOR NOT JUST A MAN BUT HE IS HER PASTOR ,AND WHO ARE YOU TO JUDGE HIS CHARACTER? JUST CONGRATULATE HER AND MOVE ON. SHE IS ALSO A TITHER,THEY SAY WHERE YOU WORK YOU WILL EAT,SHE HAS USED HER MUSIC TO ALSO ENRICH THE CHURCH AND THE MONEY FROM ITS SALES TO REACH OUT TO THE POOR THRU THEIR LOVE WORLD WELFARE OUTREACH,SO HUSH IT. Am happy for u Ada, Congrats on ur new car. 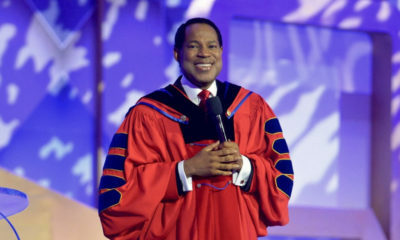 God bless and replenish Pastor Chris for blessing u. you’re a blessing to me. i love your songs. If the car was gifted to Frank Edwards will we be smh etc Nothing wrong with a pastor gifting a music minister in his Church a car . Those worried about the source of funds, is your tithe there?I’m not a member . If the gift had strings attached, it won’t be given openly. She’s also not the first Church member to be gifted a car. i love how religion has bamboozled all of you! okay, the lord said you should all build me a house. I need one of you to set up the gofundme page. In Jesus name!